Karel Appel, one of the founders of the CoBrA group. 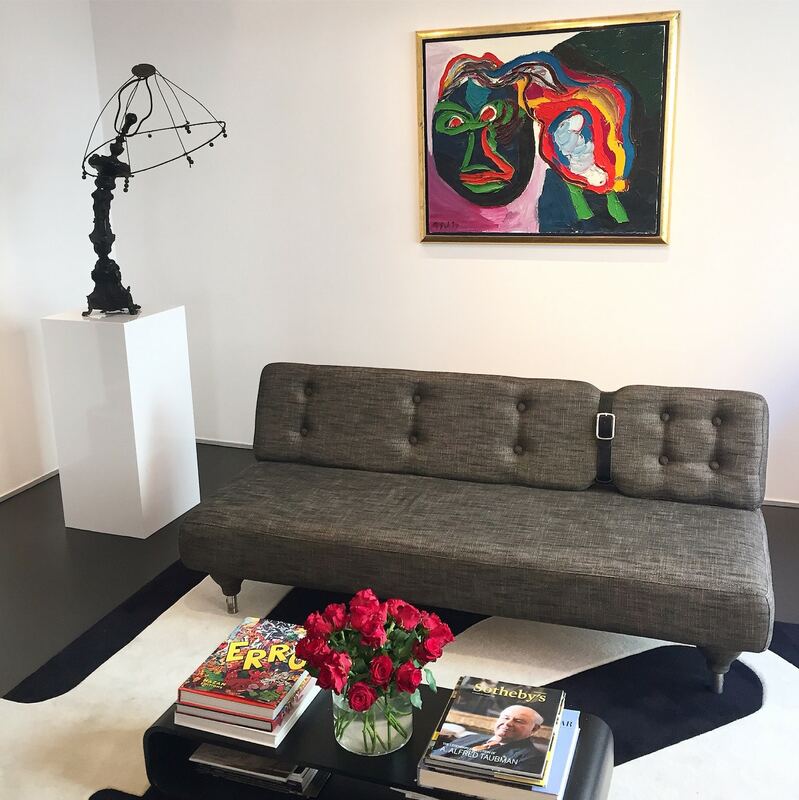 is an influential Dutch painter well known for his figurative abstractive painting with expressive colors and forms. Appel was born in1921 in Amsterdam, Netherlands, son of Johanna Chevalier and Jan Appel who had a barbershop in the house. For his fifteenth birthday, his uncle Karel Chevalier gave him a paint set and an easel together with some painitng lessons since he was an amateur painter himself. Encouraged by his uncle, Appel got more and more convinced that he wanted to become an artist and went on to study at the Rijksakademie van Beeldende Kunsten. In 1946, right after World War II, Appel had his first solo exhibition. At this time he was inspired by Pablo Picasso, Henri Matisse. Jean Dubuffet, who also found inspiration in the artwork of children, was another influencer. 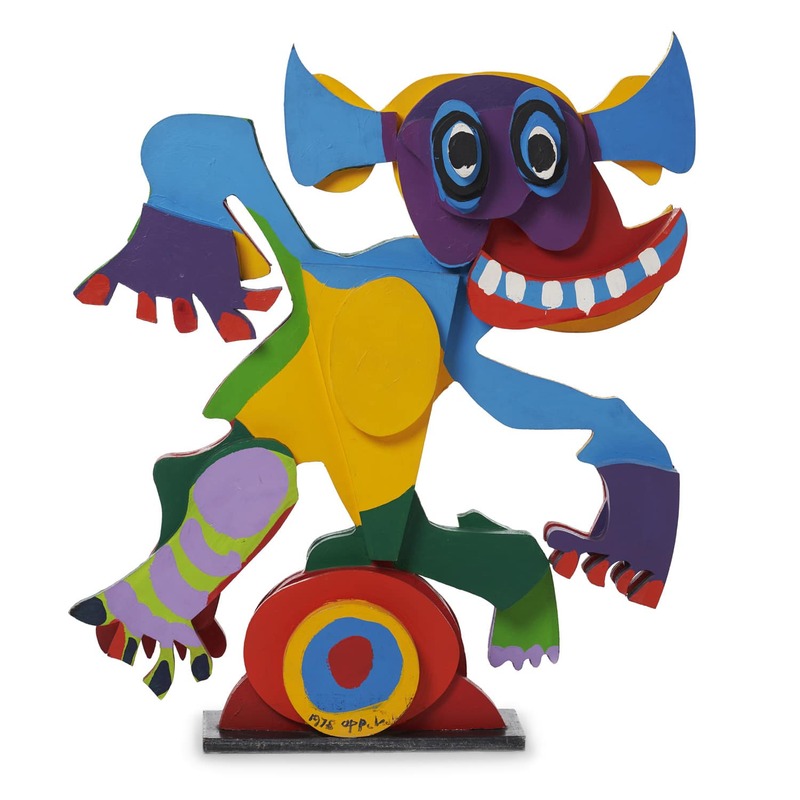 Together with Corneille, Constant, Asger Jorn and other artists from Copenhagen, Brussels and Amsterdam, Appel founded the CoBrA group in 1948. They were united in their rejection of rationalism and geometric abstraction and their style distinguished itself through bold, expressive compositions inspired by folk and children’s art, as well as by the work of Paul Klee and Joan Miró. 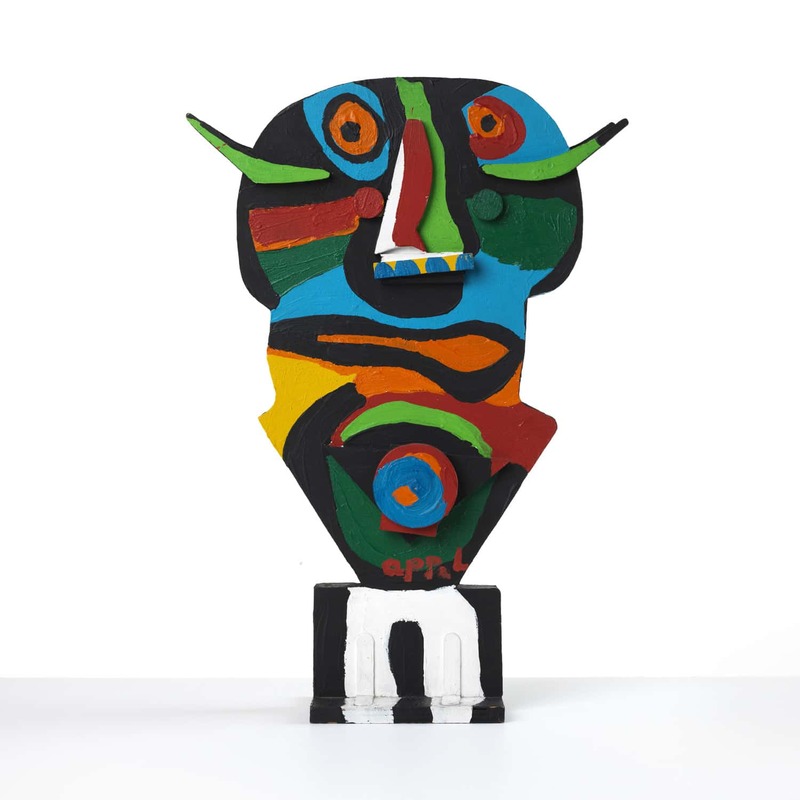 In 1950 Appel moved to Paris where he lived together with Corneille and Constant. Siwert and Thomas Bergström met with Karel Appel for the first time in 1985 in his studio in Monaco. The meeting resulted in a nice collaboration with exhibitions of the Circus serie at Stockholm Art Fair as well as in the gallery in Malmö. 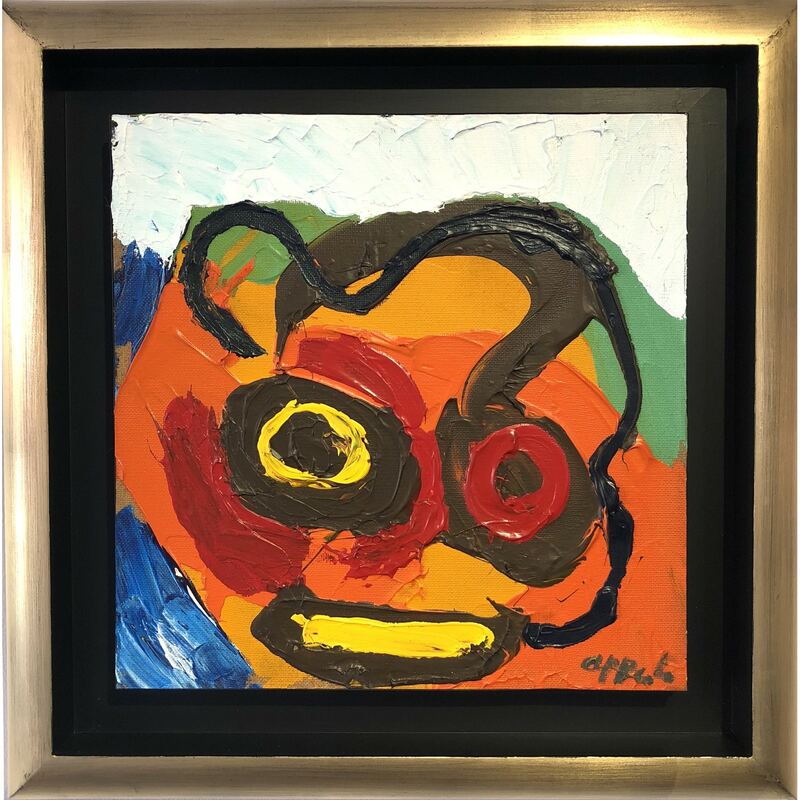 Through the following decades Karel Appel continued his engagement with painterly expression and had several solo exhibitions before he passed away in 2006 in Zürich, Switzerland. Appel’s works are presently held in the collections of the Museum of Modern Art in New York, the Art Institute of Chicago, the National Gallery of Art in Washington D.C. as well as in the collections of the Stedelijk Museum and the Rijksmuseum in Amsterdam.